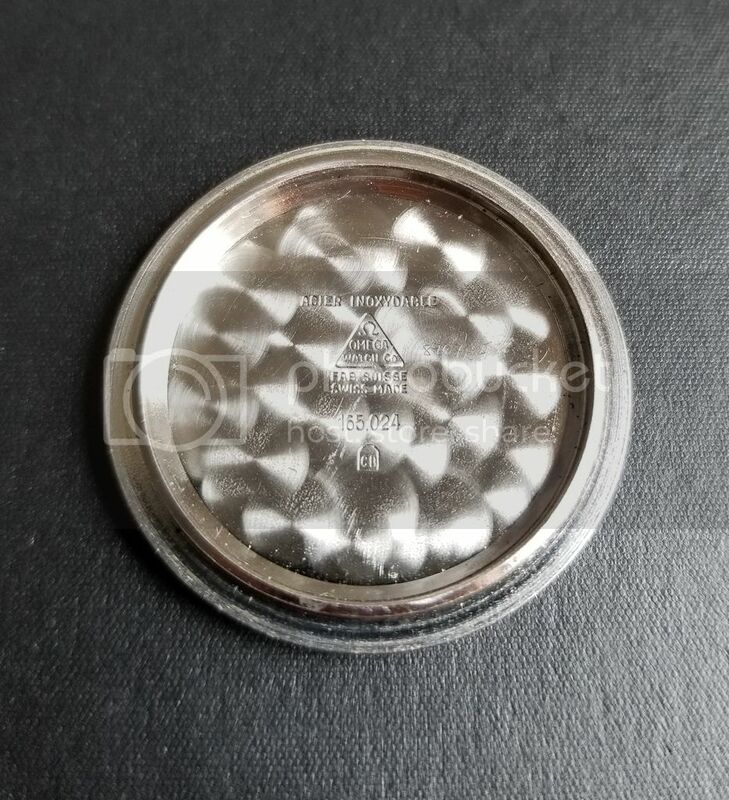 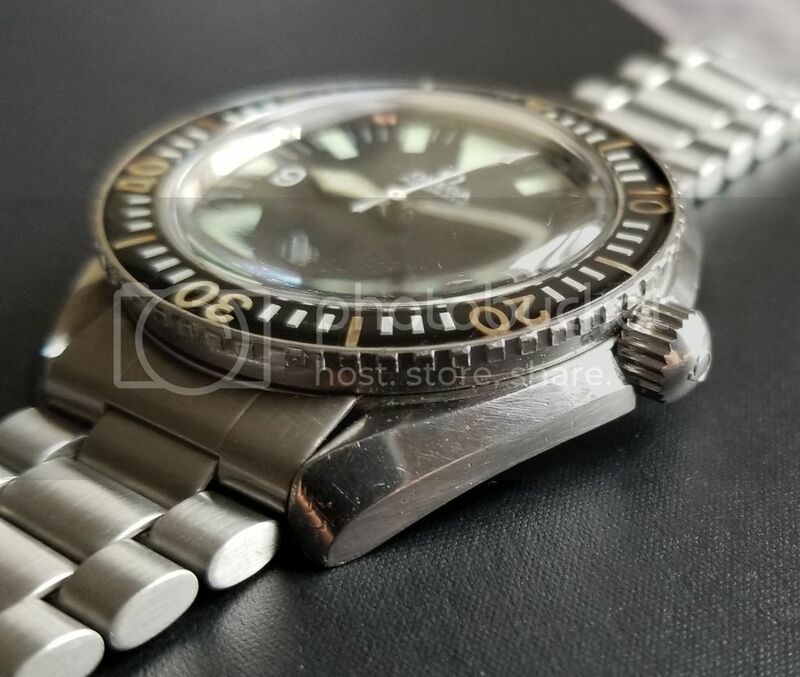 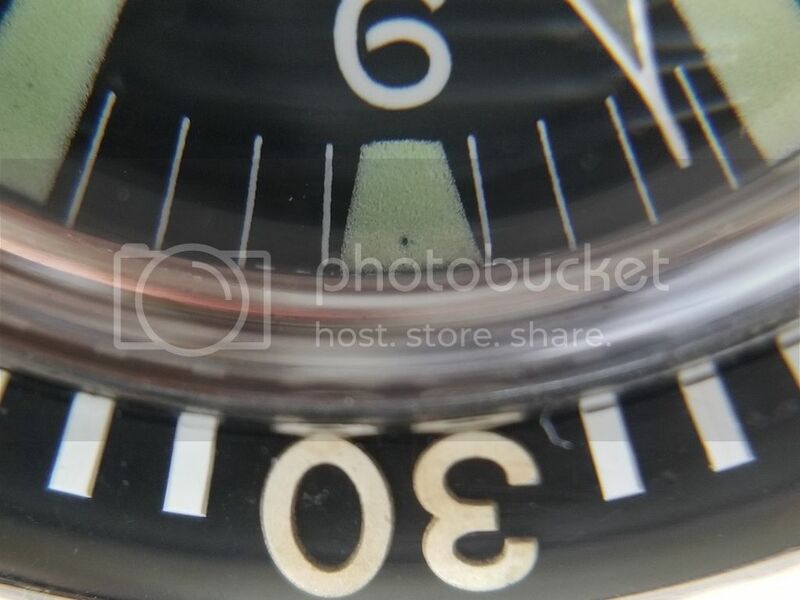 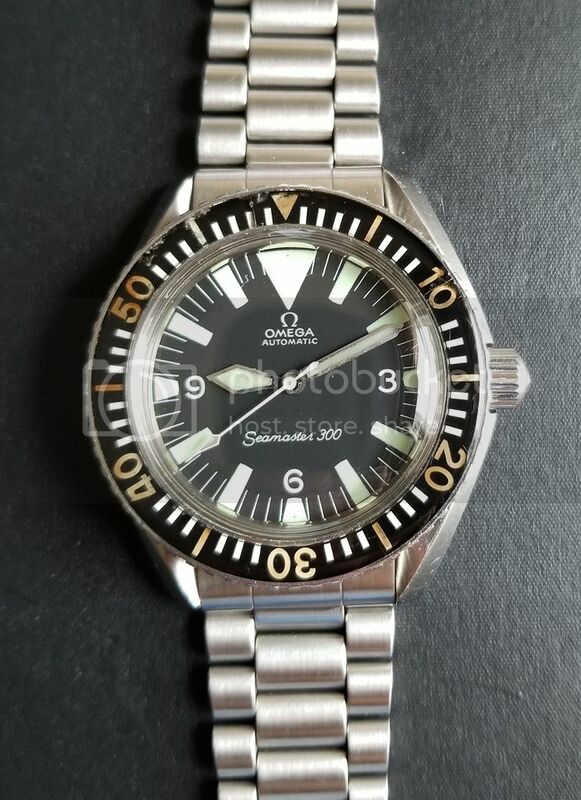 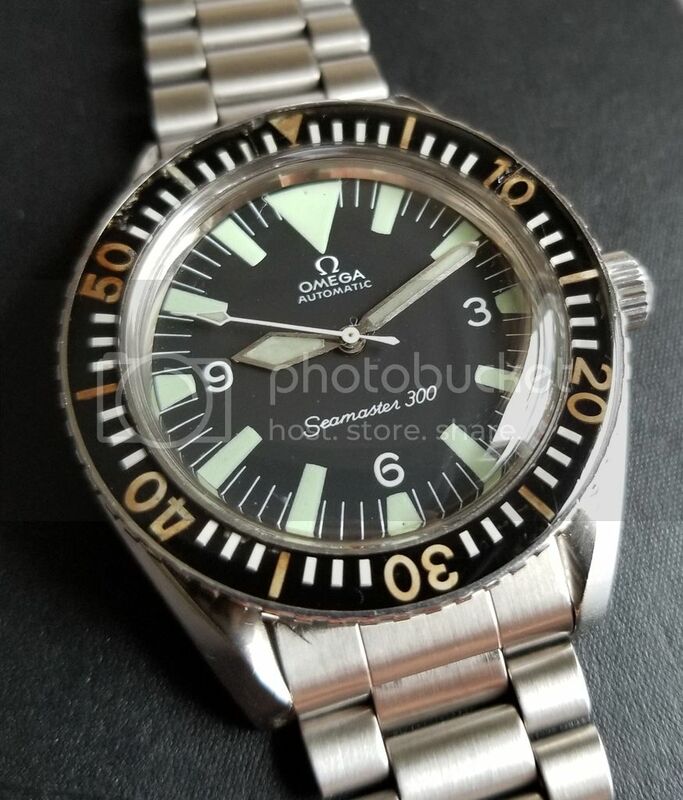 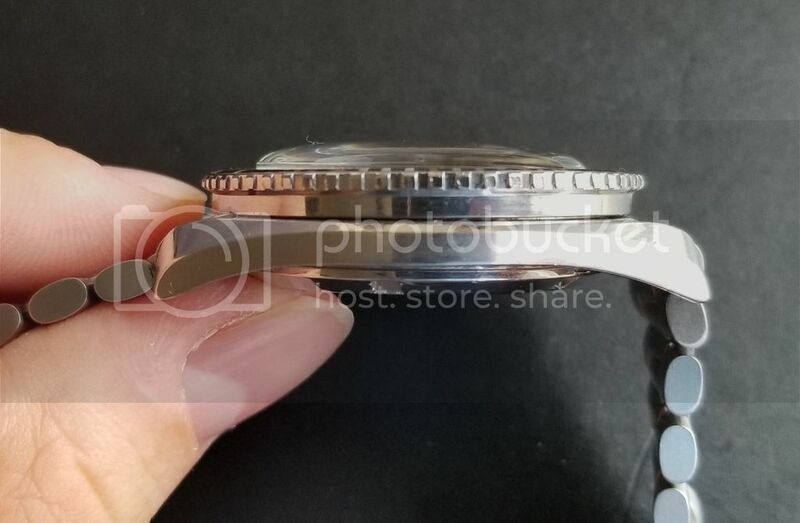 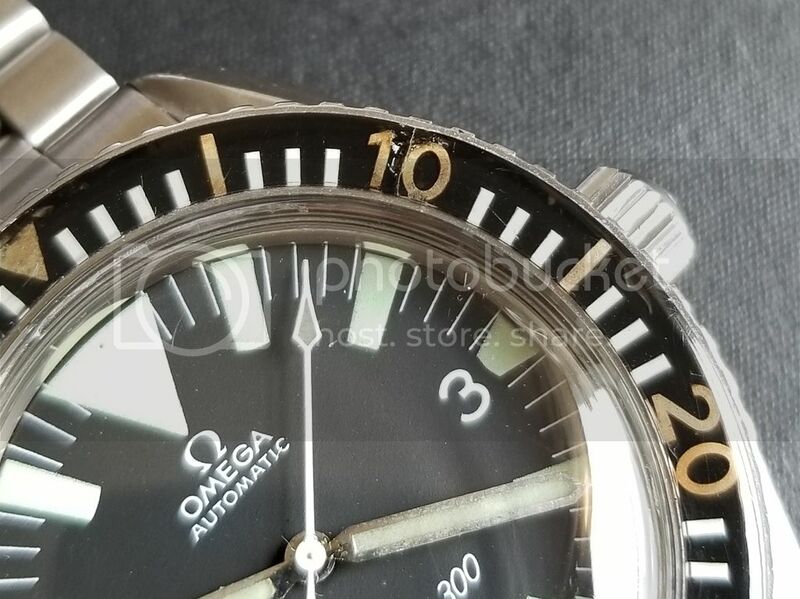 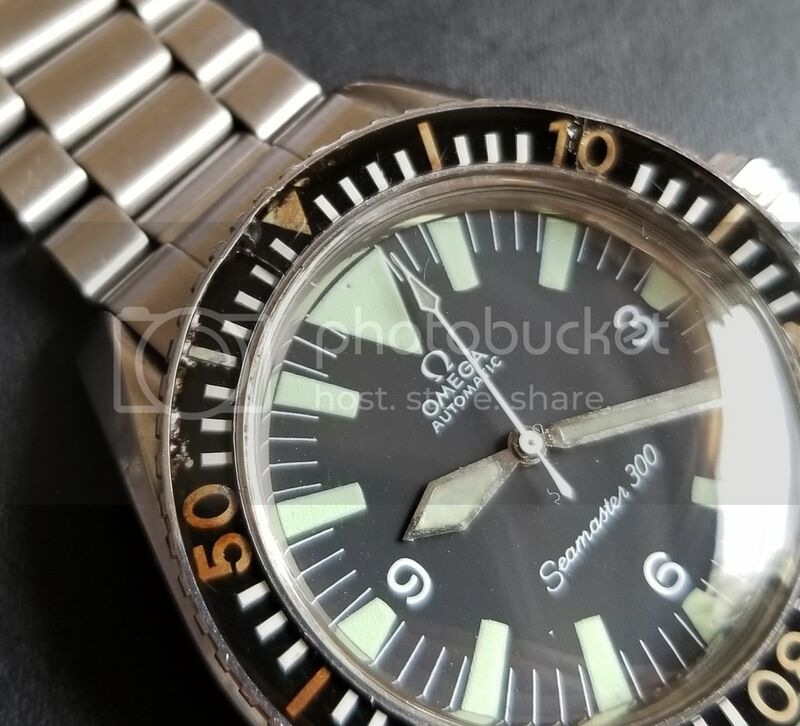 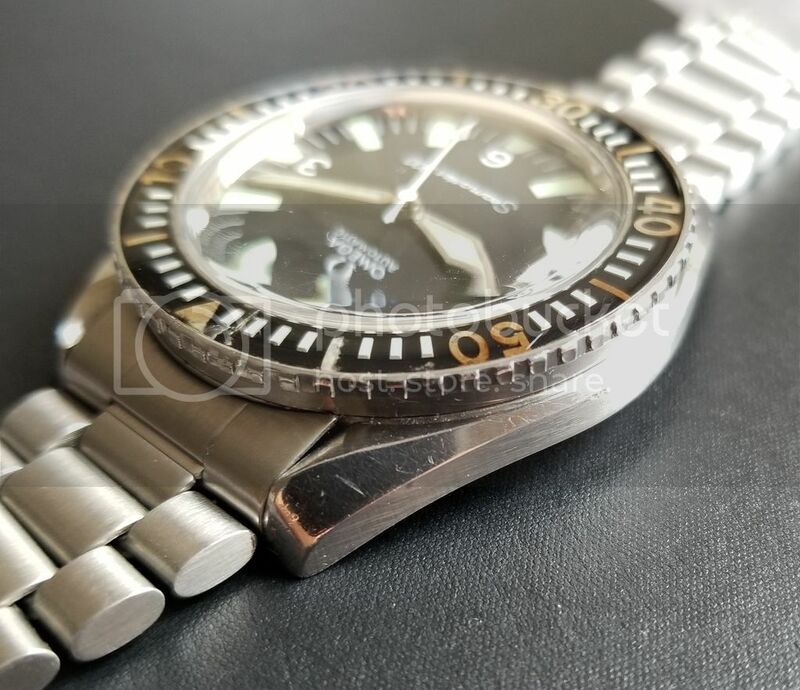 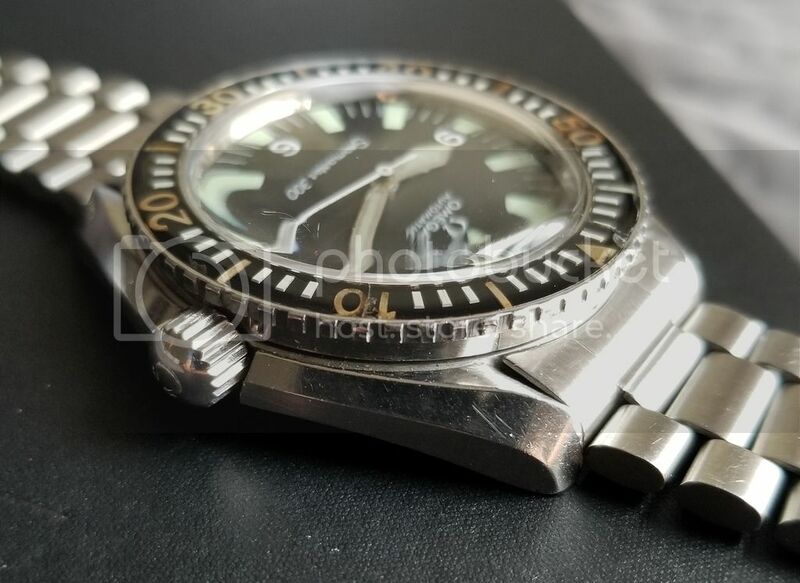 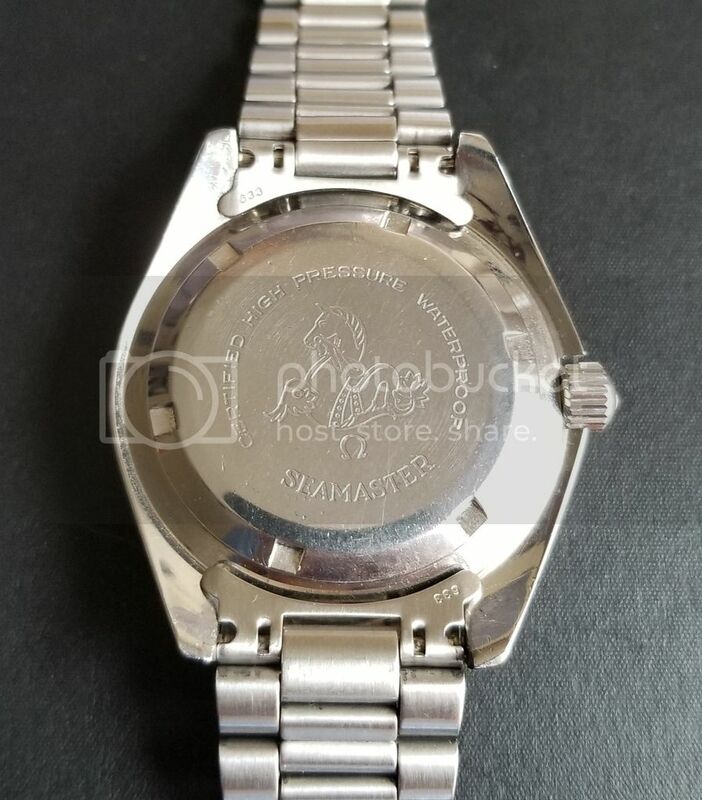 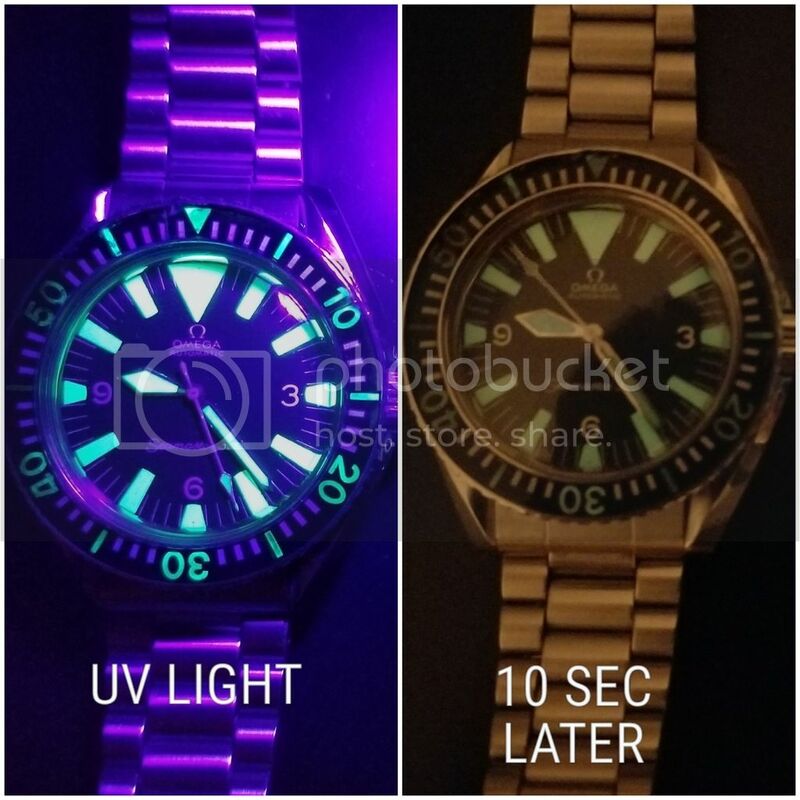 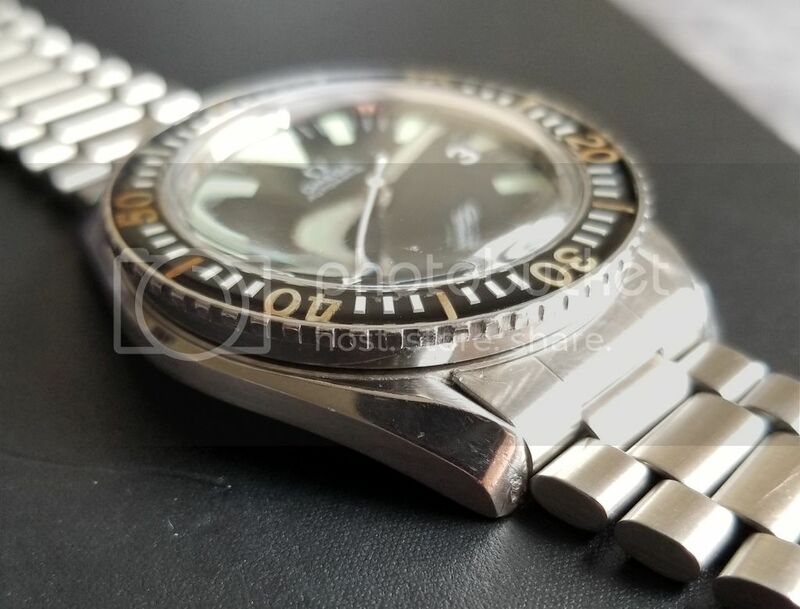 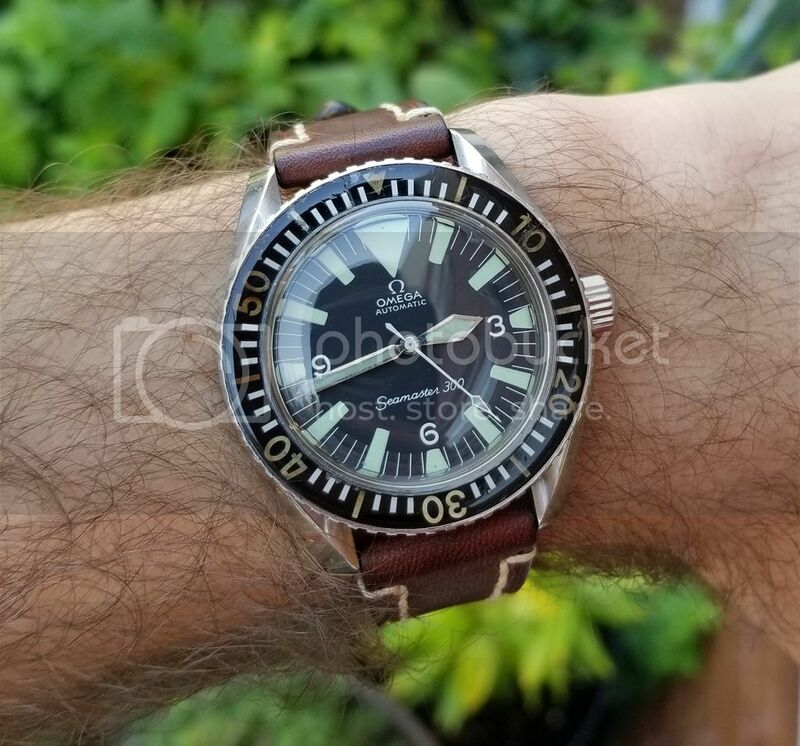 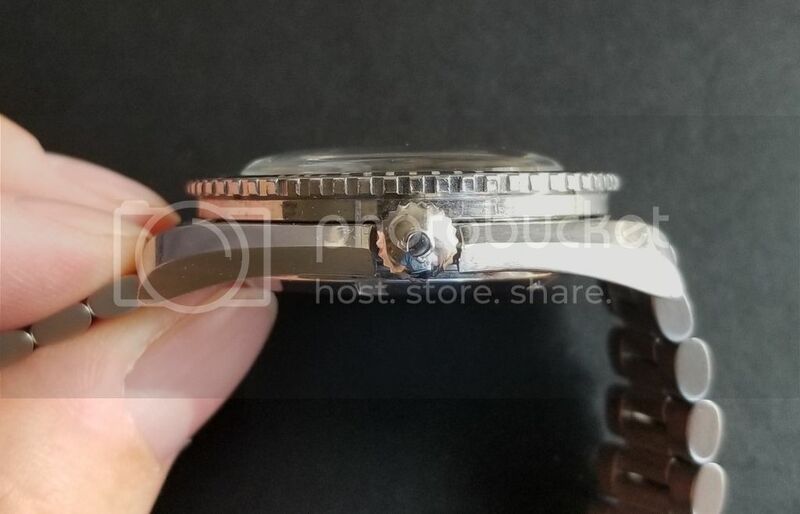 I ran this watch by Kim, the resident Seamaster expert on Omega Forums who believes the serial number may be a bit early for the case/bezel. 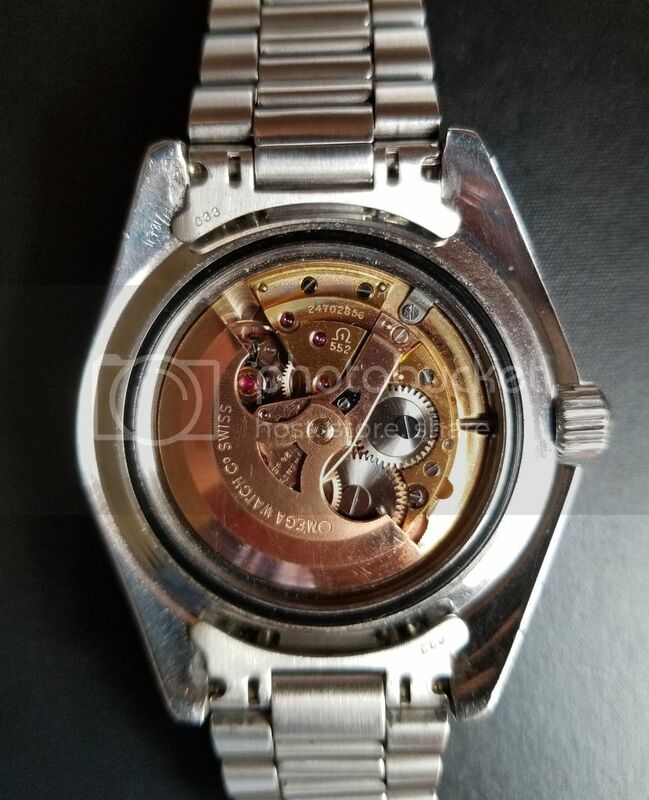 Therefore, I am pricing this watch below market prices at $8500 OBRO, which will include free worldwide shipping with Fedex/ParcelPro. 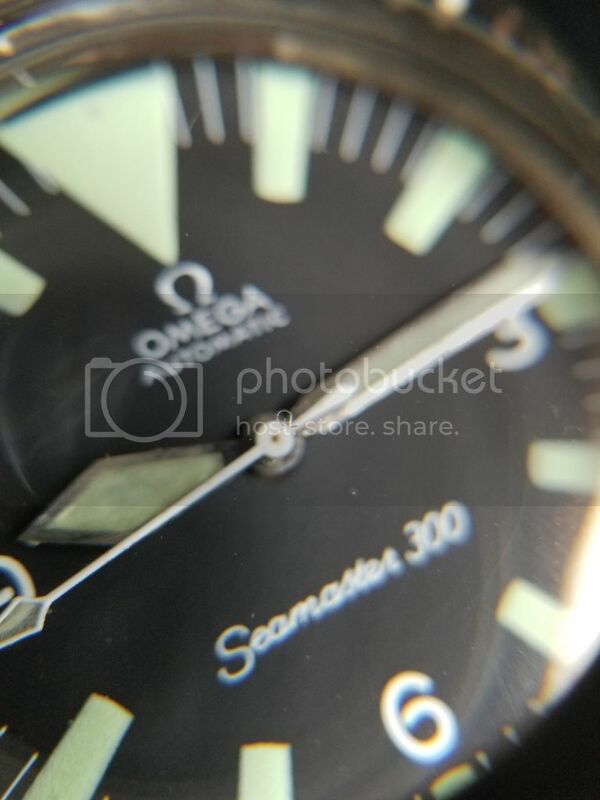 I have plenty of references on Omega Forums under MikeMan2727.